Gut feelings are a wondrous thing. A relic of our primal instincts, they provide a forewarning of the potentially adverse outcomes that our decisions may unleash, and ignoring them can often end in tragedy. Take for example, the fear-induced instinct to compliment a partner’s new item of clothing – which, if ignored, could ignite a century-long marital strife. Or, the sneaking suspicion that a new restaurant may not be very good, which, if overlooked, could lead to a traumatising meal that would take decades of therapy to resolve. 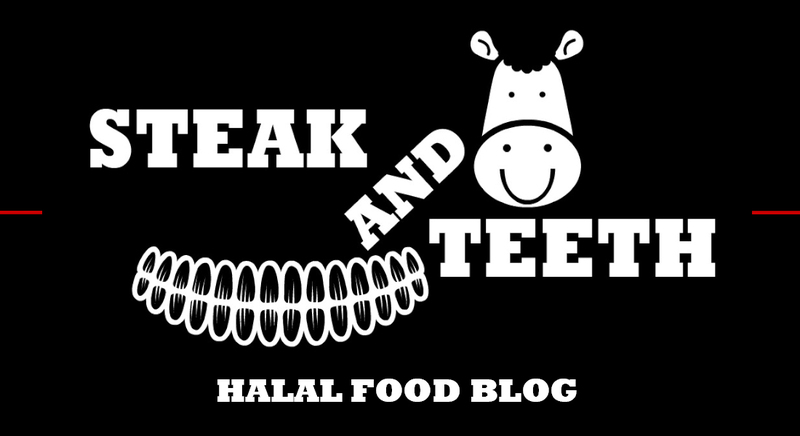 This, is in essence, what happened when we visited Cocochino with Halal Girl About Town earlier this week. London’s latest halal Chinese restaurant has been met with mixed reception thus far, and after spending a considerable amount of time flipping and flopping as to whether to pay them a visit, the three of us decided to simply put our prejudices aside and bite the bullet. 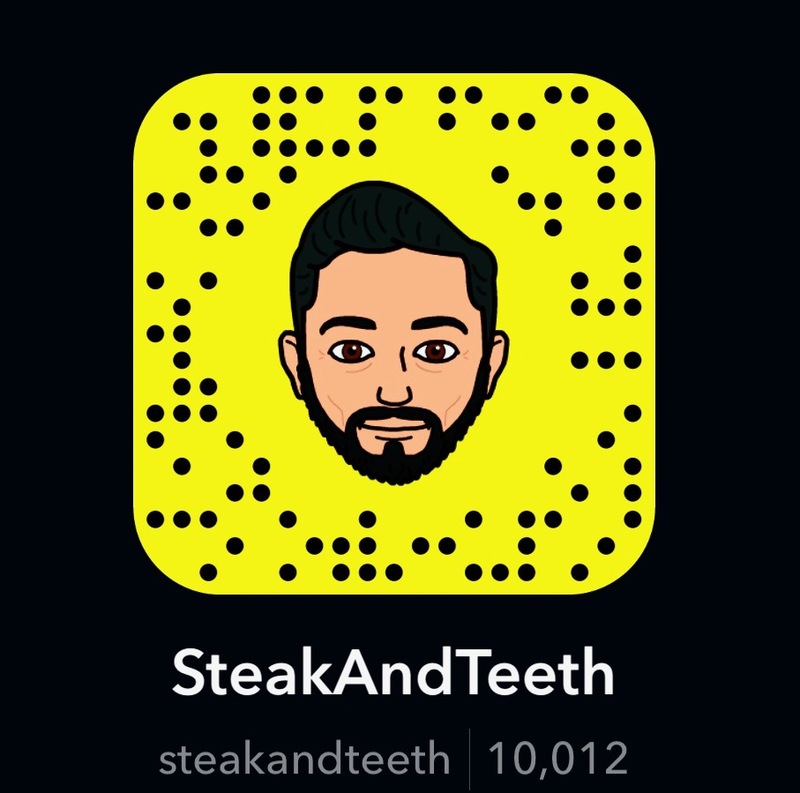 Halal Status: All the meat served here is halal. Alcohol is served on the premises. To begin, we ordered a plate of crispy duck rolls, which were served with a mysterious soy-based “special sauce”. Whilst the batter was crisp and flaky – (if not a little too much so), the duck filling within was drier than a camel’s back, and the accompanying sauce did nothing to rectify the situation. Its thin consistency and flat, tangy flavours simply amplified the sad state of affairs, and it took an extra saucer of hoisin sauce – (which should have accompanied the rolls in the first place) to resuscitate these dead little ducks. 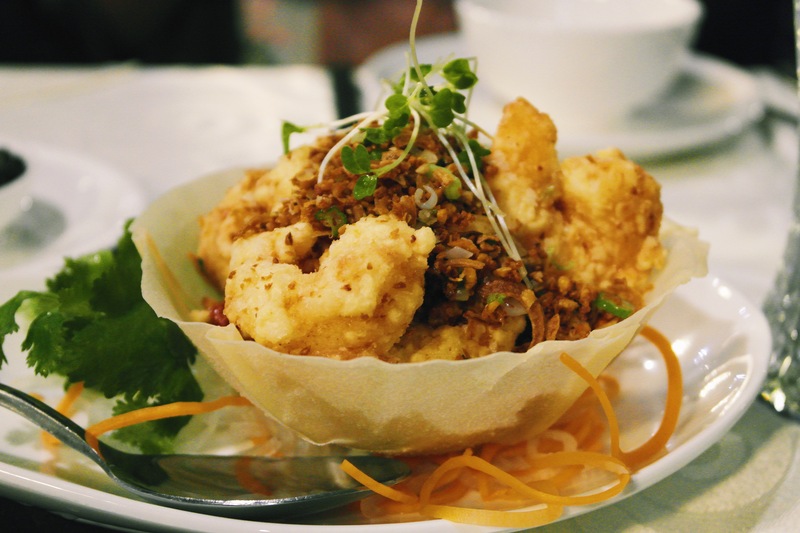 Thankfully, the salt and pepper prawns fared far better, with a crispy, crumbly batter that was sharp and savoury throughout. The prawns within however, were slightly overcooked, and this somewhat detracted from their textural appeal. The sesame prawn toast shared a similar fate, having been crafted with a slightly overcooked batch of prawns, whilst the thick toast proved to be a little more chewy than it was crispy. The chef had also sent out a plate of complimentary fish rolls, which were composed of small fish patties encased within a light, flaky batter. The rolls themselves were rather unmemorable, but the accompanying sauce carried a sharp tang that was perhaps the most interesting aspect of our starters. Unimpressed but undeterred, we carried on with our selection of main courses. First up was a dish that claimed to be a Kung Pao chicken, but could very well have passed off as a form of culinary torture. The chicken – itself of a terrible quality, seemed to have been boiled rather than stir-fried, resulting in a rubbery, jelly-like texture, and a pungent, gamey flavour. After persevering for a few bites, I silently declared my repulsion, whilst HGAT politely summarised the dish in a single sentence – “The cashews are good…”. The XO prawns fared only slightly better, with yet another batch of overcooked prawns, and an uninspiring sauce that lacked both depth and presence. The wok-fried noodles – a simple dish at most, also failed to impress, with a greasy texture and a fairly bland selection of flavours. Fortunately, there was some respite in our suffering – namely in the form of the beef in black pepper sauce – (which was for some reason, a substitute for our order of beef in black bean sauce). Here, we encountered a very tender selection of beef, and a relatively rich sauce with a subtle, fiery kick. If our meal as a whole were to be compared to a game of Russian roulette, then this was the bullet-filled chamber that finally put us out of our misery. Across the menu, starters range from £5 to £10, whilst main courses cost around £15 to £20. Our own bill amounted to just over £100, and for a mid-range restaurant in central London, this certainly would seem reasonable. However, the food at Cocochino is not of a mid-range level, and one could even argue that it falls short of the standards expected of a modern Chinese takeaway. Pair this with the disproportionate portions, and it would be perfectly acceptable for any reasonable accountant to declare Cocochino a crime scene. Service however, is relatively prompt and courteous, and Cocochino’s staff members are perfectly polite and attentive. There was however, a discernible communication barrier, but this didn’t have a particularly negative impact on the experience. The decor on the other hand, was about as dull and dim as the food itself. Situated beneath the bustle of Chinatown, the restaurant is void of any natural light, and the assortment of light bulbs doesn’t particularly make things any better. The walls are – quite literally, as grey as my personality, and although there are a few decorative touches here and there, there isn’t much visual allure at all. It certainly isn’t suitable for a group lunch or a romantic dinner – unless of course, you hate your friends or want a divorce. Cocochino can be found a short five minute walk away from Piccadilly circus station – though, we would advise that you walk the other way. For many new restaurants, there is undeniably a period of teething issues and hiccups that can go on for several weeks – if not months. For Cocochino however, the issues seem to extend far deeper, with fundamental problems at the very core of the establishment. From the ingredients used to the execution of the dishes, there seems to be a catastrophic failure at every conceivable level, and for us, it was quite honestly one of the worst meals we have endured in a very long time. Brutal honesty is a difficult thing to unleash – particularly upon a new restaurant trying to find its feet. But, if I were to to tell you that “Cocochino may be worth visiting in a few months’ time”, I feel it would be both a lie and a crime, and one that I simply could not live with.